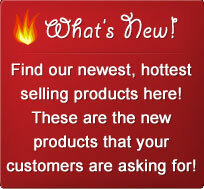 Welcome to your wholesale source! 0 items → Login to add to cart. © 2019 Self Defense Supply. All Rights Reserved.